It was a balmy midsummer evening in greater London. 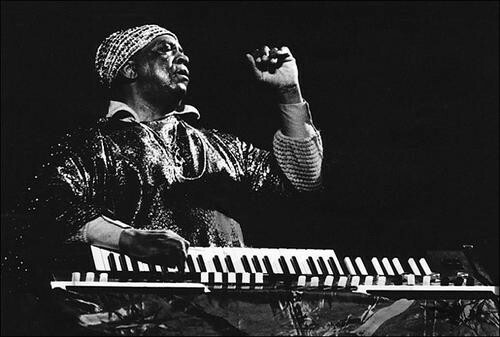 I happened to catch a radio show on the life of Sun Ra, an artist whose humble charisma, musical genius and penetrating equations inspired the next generation of cosmic free-jazzers. As Roger Waters might say, it was like a bunch of candles had lit a dark corner in my mind. 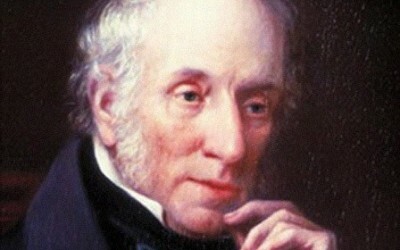 Unfolding waves of enlightenment washed over me until, in Blakean terms, the doors of perception were cleansed. In this case, however, it was the ‘door of the cosmos’. For once in my life I dared to knock on that mysterious door. 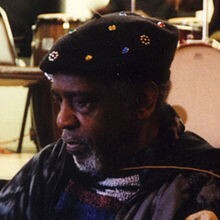 Sun Ra taught us that all of existence is extraordinary; he enriched the world of jazz with an extra-spatial dimension; and at the age of 79, after decades of Cosmusical Arkestration, he chose to re-transmorph to Saturn. There you have it: bona fide evidence of Sun Ra’s Saturnian heritage. In a mainstream context, you cannot get more authoritative than a doctor. Even if you remain unpersuaded, you will surely accept that his skill as a musician, composer and arranger was immense, and his creative vision was (and continues to be) up there with the likes of William Blake. Anyway, whose birthday party would be more interesting: Shakespeare’s or Ra’s?